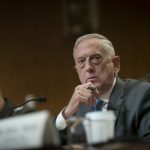 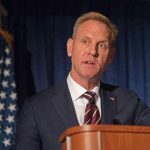 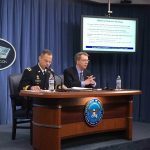 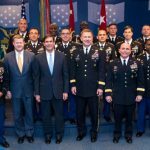 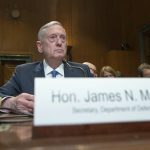 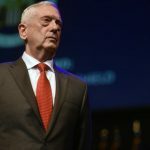 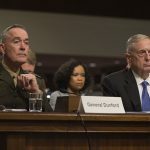 APRIL 27, 2018, Washington D.C. – The United States has a clear way forward with the 2018 National Defense Strategy to restore the military’s competitive edge in an era of re-emerging long-term great power competition, Defense Secretary James N. Mattis told the Senate Armed Services Committee yesterday. 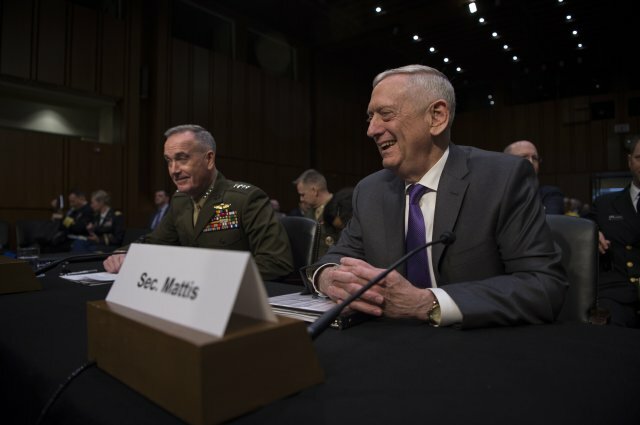 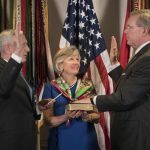 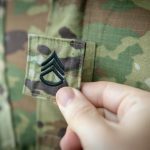 “The strategy is the guidepost for all our actions, including this year’s strategy-driven budget request, driving meaningful reform to establish an enduring culture of performance, affordability and agility,” Mattis said. 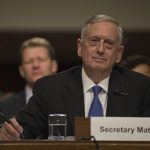 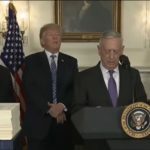 The budget, according to Mattis, supports the defense strategy in building a more lethal force by restoring current and future readiness, modernizing nuclear deterrent forces and their command and control systems, building for the future by improving military’s technological competitive edge, and reforming the department’s business processes to establish a culture of performance and affordability.